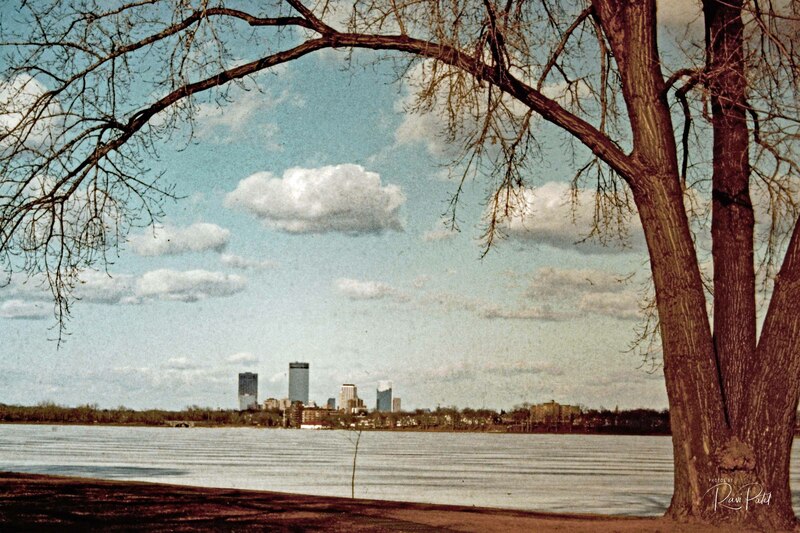 A converted slide image of Minneapolis circa 1980 …. This entry was posted in Landscapes, Photography, Slide Images and tagged Minneapolis, slide. Bookmark the permalink.